Water is a sought after source of relaxation and tranquility. The sound of moving water offers a feeling of peace and vacation, even if only for a passing moment that we allow ourselves to have while closing our eyes to listen. This getaway can easily be a part of your outdoor room with something as simple as a bubbling boulder, or as elaborate as a stream with multiple waterfalls. 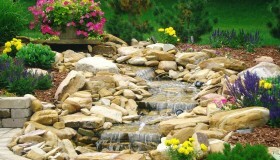 With recent advancements and improvements in water gardening products, owning a water feature is easier and more rewarding than ever before. 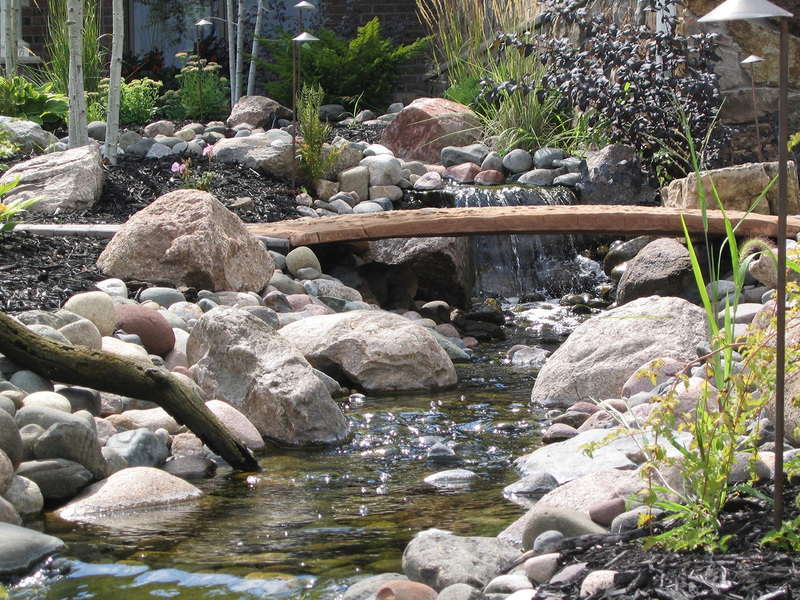 Curbside Landscape & Irrigation can incorporate a water feature such as a backyard pond or waterfall into your outdoor living space. 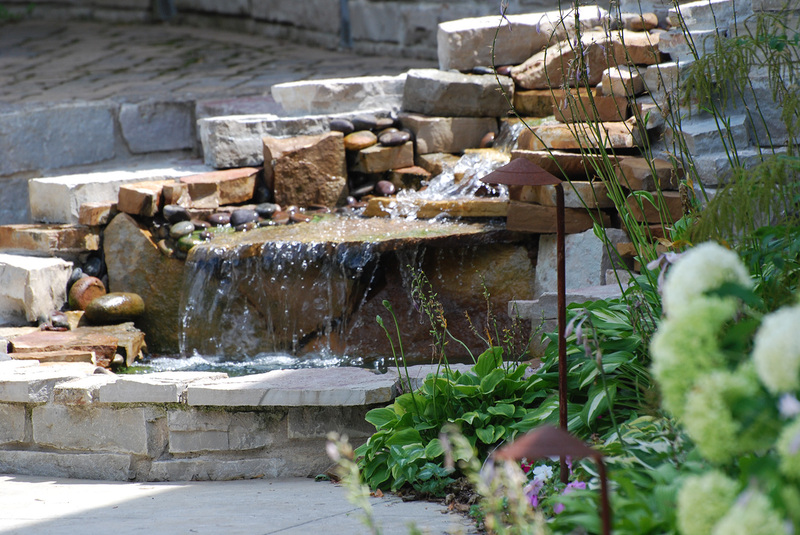 View our Outdoor Living Gallery to see some of the custom backyard ponds and other water features we have designed and installed throughout the Minneapolis area.